Squirrels and gutters - Roof Menders, Inc.
opening for air circulation… Does my roof need gutters? Around that period of time, wealthy homes had inside gutters. Most homes had rocks or gravel around the base of the house to drain water that comes from the roof with no gutters. If you are installing modern gutters, this style is recommended so the straps do not penetrate the roof metal. 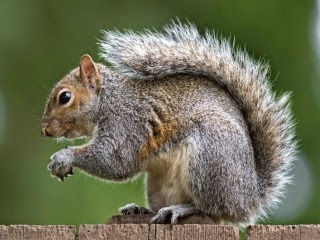 As for squirrels, they are tough; use strong metal mesh…or hire a big, ugly cat to live in the attic. OK, will go with the cat!